About Singapore Blogs Why is Monthly Accounting Reconciliation Beneficial for Your Business? Bank reconciliation is a process that compares the balance stated in the bank statement with the balance of the company’s accounting records. Cash is the lifeblood of an entity, and thus, one must manage the cash flow robustly. Bank reconciliation process provides a strong control mechanism that helps to bolster the resources by unveiling the misdeeds like unauthorized bank withdrawals, theft, and any illicit activities. Why is Monthly Accounting Reconciliation Beneficial? Since reconciliation ensures the accuracy of data, the financial account of every business needs to be reconciled when an accounting period is being closed. Ideally, the businesses choose to reconcile their accounts on a monthly, quarterly and annual basis. However, monthly accounting has been proven to be more beneficial for businesses. The best way to reconcile the accounts on a monthly basis is to get the assistance of an expert from the professional accounting services Singapore. While an annual accounting method fails to identify the current errors and provide support in real time, monthly accounting reconciliation can figure out on-going errors and fix them at the earliest. Let us leaf through the benefits you get when adopting monthly accounting reconciliation for your company’s account. The best way to keep tabs on financial account of your business is to reconcile it on a monthly basis. It helps to figure out the errors, which can occur on either side i.e. bank account or financial account of the company. The monthly accounting reconciliation helps to eliminate the errors and prevent them from occurring again in the future. If you do not keep track of your account record closely, the fraudulent activities (if taken place) may go unnoticed especially when your account balance is high. However, reconciliation of accounts helps you identify the illicit use of your money very quickly. It enables you to notice the fraudulent charges almost in real time and fix it immediately. Spotting illegal activities early on saves you from future hardships. Each month, the bank adds fee or interest to your account based on their policies and the use of your account. The statement shows all the changes made through the addition of bank fees and interest to your account. If you reconcile your account on a monthly basis, you are more likely to notice and track the new fees and interest. It helps you add or subtract the amounts accordingly in your general ledger. Keeping track of balance on the both accounts accurately becomes easy and hassle free through monthly accounting reconciliation. In a nutshell, monthly accounting reconciliation enables you to keep your both accounts (bank account and company’s financial account) in good standing. When you are well aware of the status of your company’s account balance, you can better manage your spending and thus, avoid overdrawing the account. It eventually helps you to keep a good credit score in future. 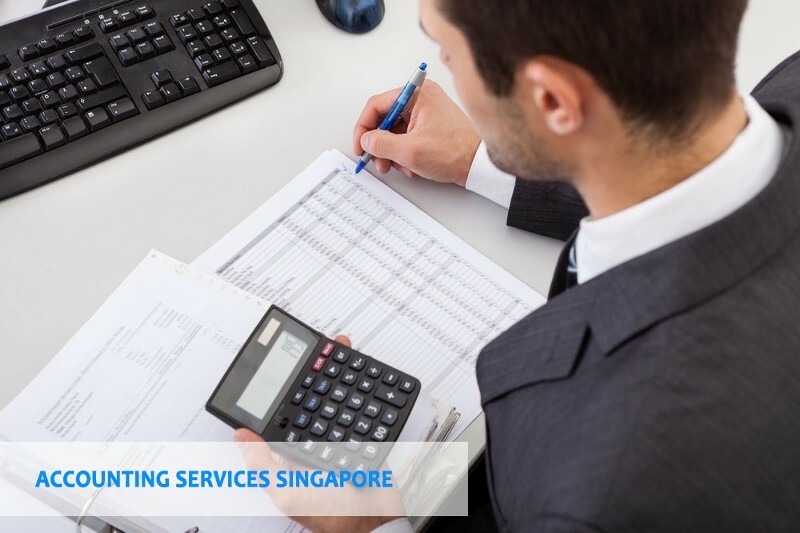 SBS Consulting is one of the most trusted accounting firms in Singapore that offers a set of comprehensive accounting services to their clients. The firm is best known for its high-quality accounting services including XBRL filing, Director’s Report, GST, Bookkeeping, and Payroll.